The MTHFR Gene Mutation stands for Methylenetetrahydrofolate reductase genetic mutation. While this may sound like it is something crazy and exotic that no one need ever know about, the truth is that this common genetic mutation affects up to 33% of the population, and cause lead to serious health problems. This gene is responsible for a body process called methylation. In fact, methylation occurs up to ONE BILLION times per SECOND in the body, which is one of the reasons the gene mutation is so important, and why it causes so much harm. So, with all of these functions, can you see why having this gene working properly is important, and it’s malfunction with the MTHFR genetic mutation might be making millions of people sick? 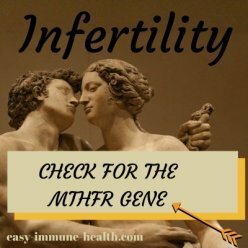 So, the next question is, how does someone know if they have MTHFR and if they should be tested for it? Basicallly, figuring out who should be tested is very easy. 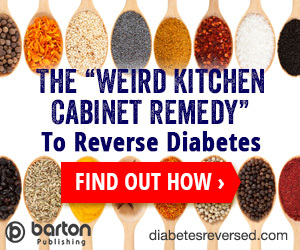 The first way to check is to see if you have any common abnormal laboratory results. Almost everyone has an MCV Level done on every lab test. Look at your lab test and if the level is high, you have a condition called Macrocytic Anemia. You can also ask your doctor for a homocysteine level; if it's high, this is called Hyperhomocysteinemia. If either of these tests are abnormal, it's a good reason to suspect you have MTHFR. and anything in between. If you have a 'nagging' health complaint, you should consider being tested. Paradoxically, one of the signs of having the genetic mutation is that those affected can have high folic acid, high Vitamin B12 Levels, or Vitamin B6 Toxicity. However, despite these high levels, they actually have intracellular deficiencies! In fact, the study Neurometabolic Disorders: Potentially Treatable Abnormalities in Patients With Treatment-Refractory Depression and Suicidal Behavior showed that many people with depression have normal folate levels in their blood, but have low CEREBRAL levels of folate, which may be contributing to their depression. This is because the gene does not allow people to change the synthetic forms of vitamin B12 and folic acid, which are often contained in fortified foods and almost all ‘cheap’ multivitamins, into the active forms in their blood that they need, and these 'pre-vitamins' buildup and become toxic byproducts in the blood rather than being converted into a form usable by the cells of the body. In other words, taking vitamins and eating packaged foods could be making those with the MTHFR gene toxic and sick! How Can You Get Tested? 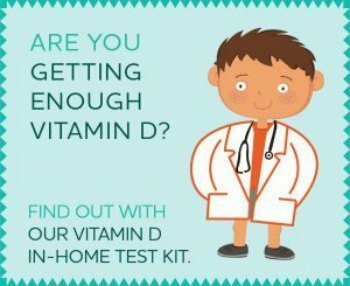 Getting tested for MTHFR is ultra simple and can be done right in your own home. But unless you have a genetic specialist, don’t expect your doctor to help you get tested. There are few doctors who would even know what you are talking about if you were to ask for an MTHFR genetic test, let alone be able to help you to get one. But there is no reason to wait until the traditional medicine bureaucracy catches up with science and decides those who are vulnerable should be tested. You can easily order a test yourself. There are several tests with which you can do this, however, my research has led me to believe that the 23andMe In-Home Saliva HEALTH+ANCESTRY Test is the best and most convenient test for your money, not to mention that it tests for thousands of other gene 'SNP's' at the same time. Other tests are not only more expensive, but require blood testing, while 23andMe Genetic Testing is done using a simple saliva sample that you get in the mail, give the sample right in your home, and you just mail it back to the lab. Be sure to get the HEALTH+ANCESTRY report and not just the Ancestry report if you want to test for the MTHFR gene. Unfortunately, the 23andMe test only TESTS for the MTHFR gene (and many other important genetic SNP's), but because of the laws in certain countries it does not REPORT the MTHFR results to you, but it IS in their 'raw data' that you can download. But we have a program that will take your raw data and give you a FREE MTHFR REPORT that will not only report these SNP's to you, but will give you a customized supplement and nutrition recommendation along with it. 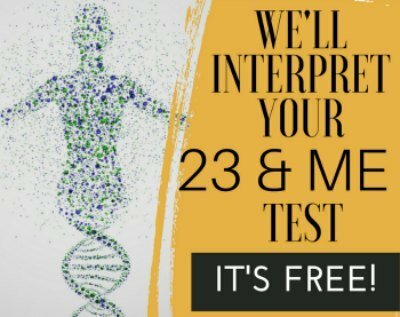 If you have already done your 23andMe test, get your Free MTHFR Report Here. If it turns out that you do have the MTHFR Gene Mutation and you have health problems, you MAY need to start doing smart supplementing specific forms of Vitamin B12 and folic acid. Not the forms present in 'normal' multivitamins, however. Because virtually all multivitamins contain the forms of these supplements that are toxic to those with MTHFR who must have Vitamin B12 in the forms mentioned above. Instead of ‘regular’ multivitamins, those with MTHFR should use special multivitamins that are MTHFR safe, such as the Daily Multivitamin Supplement and the Methyl Factors vitamin B12 and folate supplement that I carry on my site for this purpose. Click below to see already answered questions about Vitamin B12? You discuss low levels of B12, but what about high levels of B12? What can cause this, can taking too much B12 supplements cause this? I am anemic but have elevated b12 without supplementation. Is this common ?